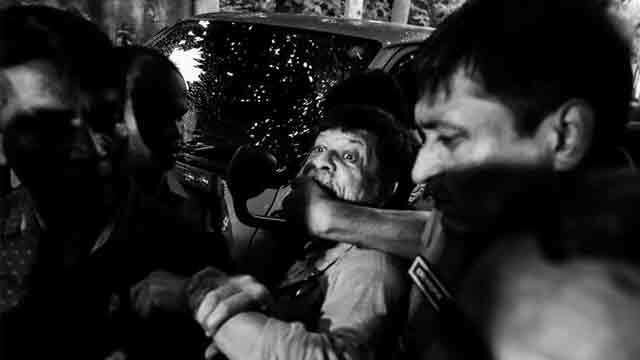 Dhaka, Aug 27 (Just News): A Dhaka court yesterday directed the jail authorities to take initiatives to provide division to eminent photographer Shahidul Alam as per the Jail Code. In the petition, Ehsanul said his client was an internationally renowned personality, adding that he got a number of awards for his contributions to the nation. Moreover, his parents were also given national awards for their outstanding activities. Shahidul should be provided first class division considering his social status, the lawyer argued. The following day, he was placed on seven-day remand after police had produced him before a Dhaka court seeking 10-day remand. He told the court that he was tortured in custody, but the police denied the allegation. In response to a writ petition filed by his wife Rahnuma Ahmed on August 7, the High Court directed the authorities concerned to immediately send him to Bangabandhu Sheikh Mujib Medical University (BSMMU), arrange his medical examination and submit a report by 10:30am on August 9. Nobel Laureate Amartya Sen has meanwhile extended his support to Shahidul. With this, Sen joins many artists, Nobel laureates, rights activists, academics and politicians who have condemned the arrest and demanded his immediate release.